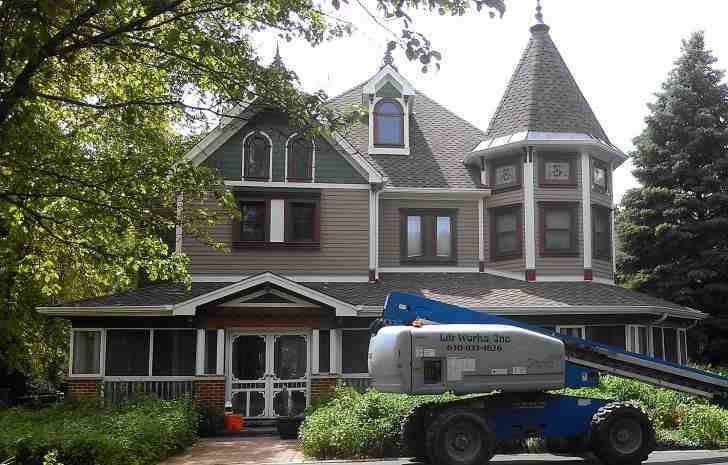 Looking for a reputable Painter in Aurora, Illinois? 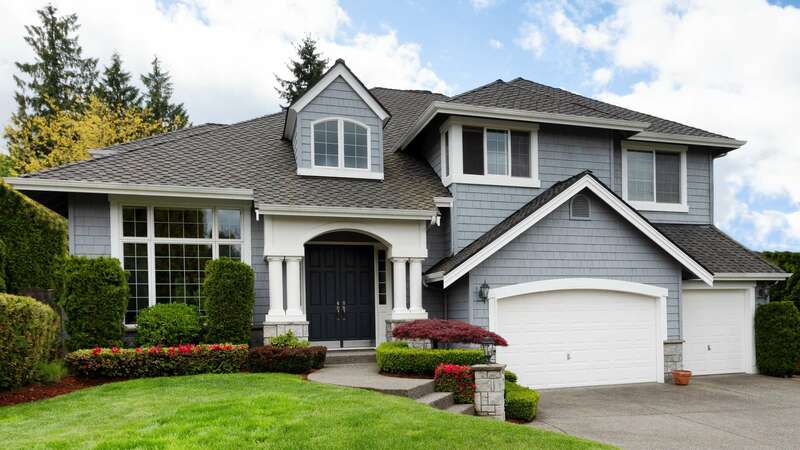 Delivering flawless painting services in Aurora, IL and surrounding areas since 1980, Painter's Logic is dedicated to each and every one of our residential or commercial painting projects. With our customer’s satisfaction first on our priority list, our expert team of skilled Aurora painters provide guaranteed results so that you can enjoy your freshly painted Aurora area home or business for many years to come! Have you noticed that the color of your walls, ceilings, or trim is fading? Adding a clean splash of color to homes and businesses since 1980, Painter's Logic takes great joy in enhancing properties in and around Aurora with painting services. 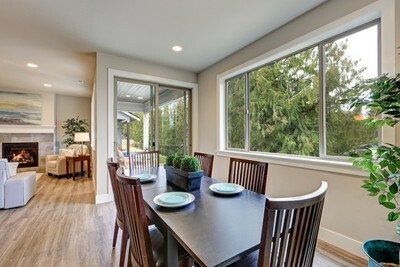 Whether you’re looking for interior painting for your Aurora area home, or exterior painting for your Naperville area commercial building, Painter's Logic is the company that you can count on to do the job right the first time. From subtle to bold, changing the color of a room can change its essence! If you are looking to refresh the interior of your home with a color change, give the Aurora interior painting pros a call at (630) 296-9280. We'll help you choose the right color to match or beautifully contrast other areas of your home. It's amazing how a fresh coat of paint can brighten your outlook! 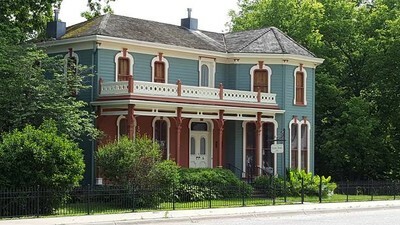 With many Aurora area painters to choose from, we understand it’s hard to pick the right one. Here at Painter's Logic, it is our goal to beatify your surroundings at a fair price. Striving to exceed your expectations for 39 years, our dependable, trustworthy and passionate Aurora painters are committed to providing you with a long lasting impression. Our mission is to enhance the essence of your home or business. And much more! Just call (630) 296-9280. It all begins with proper prep. Time and time again, we are called to paint home exteriors in Aurora that are cracked or bubbling long before they should be. This is due to inadequate preparation of the surfaces. Exterior surfaces take a beating from the sun other weather conditions in Illinois. We respect this and fully understand that exterior surfaces need to be properly sanded and primed before painting can begin. We don't skip steps. The result is a freshly painted Aurora house that will look new for years to come. Call (630) 296-9280 for an estimate. From pressure washing, to prep work and protecting your plants to that final coat, we will make sure all surfaces are properly prepared to ensure an even and lasting coat of paint. The painters at Painter's Logic that 75% of the work is in the preparation. With proper care, your building's exterior will maintain a rich color, free from peeling and bubbling. Our friendly and professional painters will work with you to ensure everything on your wish list is met in a timely manner. Call (630) 296-9280 today to speak directly with the owner! Painter's Logic is a leading provider of commercial painting services. Our expert commercial painters have years of experience and can make your office building, apartment building, retail store, or restaurant look new again, making your business inviting to new and returning customers. Call (630) 296-9280 today for a free quote. "We called two different painting companies to fix stair rails we attempted to do ourselves and felt most comfortable with Robert. We were hopeful he would be able to fix the mistake we made in attempting it ourselves. With over 100 balusters to stain and paint, he did an impeccable job!! There isn’t a single imperfection. I am SO glad we chose him over another company." "Huge shout out to Bob. He is reasonable and affordable. I am very bad at writing reviews, but I decided to take some time and give this awesome guy a review. He is an awesome guy and a perfectionist. He not only did the interior painting job for an affordable price, but also fixed lots of stuff, at no cost... He is like one man army, did not give up even when he had no help. He came all by himself and completed the job even before the estimated time. I would totally recommend Bob!!!!"